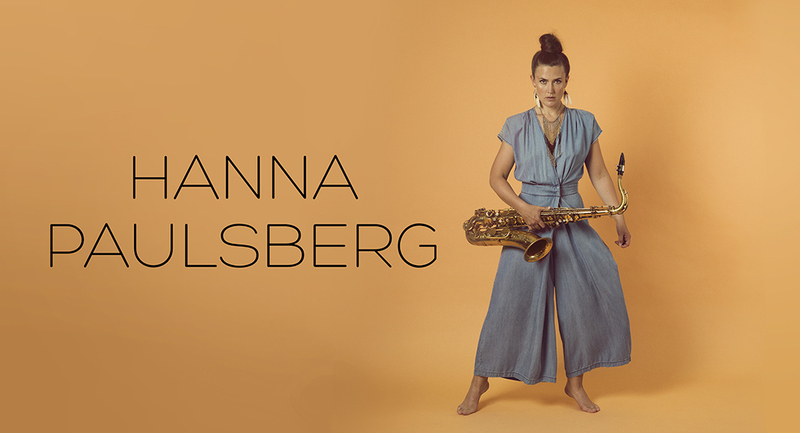 Tomorrow I am playing at Gmlstn Jazzfestival in Göteborg, with Karin Hammar Quartet. It is a brand new festival, and it seems very cool! In addition to the concert, Karin and I are also going to have a clinic during the day. Could be interesting!